Available on selected weekend dates in December, this is a fantastic opportunity to visit Muncaster Castle in the evenings before Christmas to enjoy an owl flying display after dark. These spectacular evenings will begin at 6pm when we welcome you in the Stable Yard. 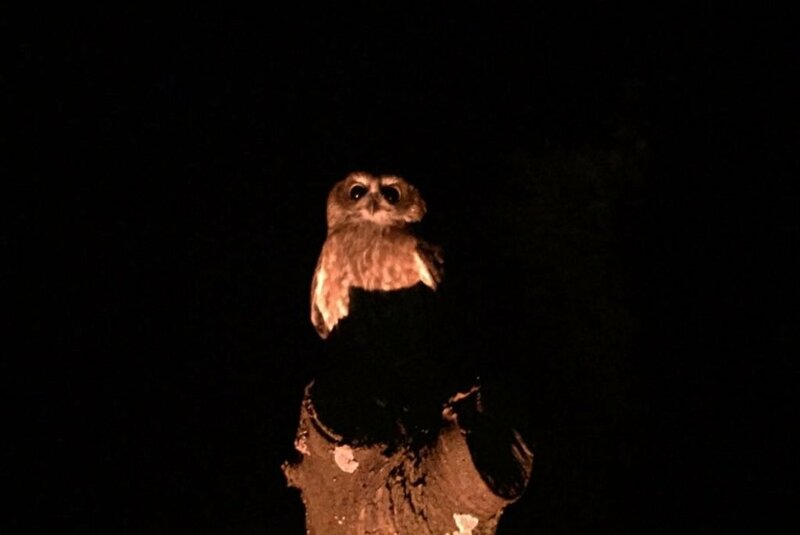 A simple two-course hot supper with hot drink follows, accompanied by a talk from one of our expert bird staff about British owls and the work we do here at Muncaster and with the Hawk Conservancy Trust to conserve them. 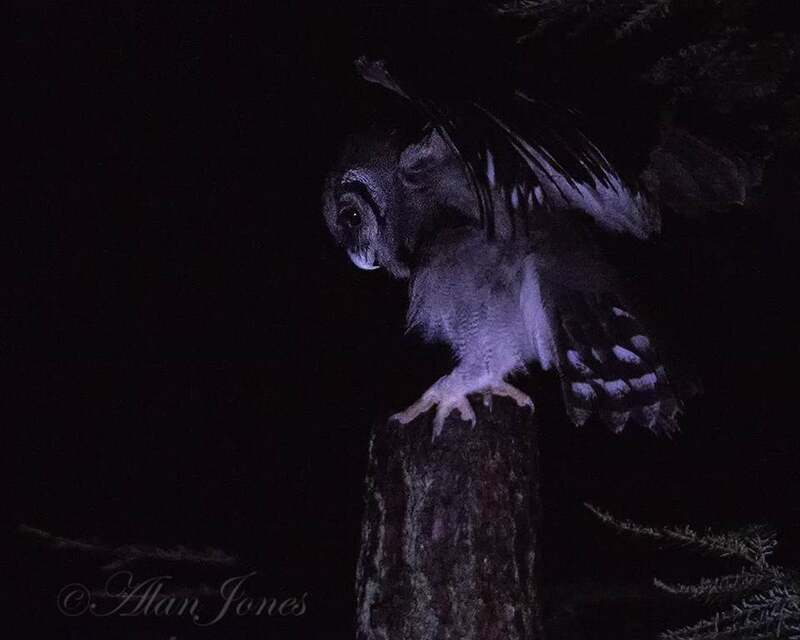 The experience then moves to the Old Rose Garden Flying Arena in the Hawk & Owl Centre for the first of the displays seeing these majestic creatures of the night in their own environment gliding silently in low light. 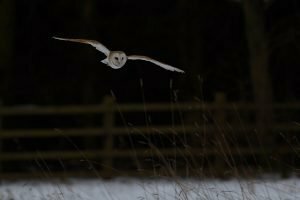 After this the experience moves through the illuminated gardens past the Castle and Tom Fools tree to the Wild Flower Meadow Flying Arena for the second half of Owls by Moonlight. Finally after an atmospheric walk back through the gardens we return you to the Stable Yard where the evening finishes. Tickets are £29.90 for adults and £15.50 for children aged 3-15yrs, places are limited and booking is essential. Please note that as a winter outdoor event after dark, we regret this is not a suitable activity for infants and under 3s. 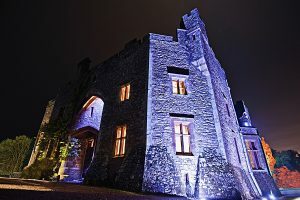 Friends of Muncaster? Receive 10% discount on entry of your membership ref in the promotional code field. Tickets come off sale 36 hours ahead. Please call us for any last-minute availability. Please notify us of vegetarian or other dietary requirements. Good footwear, warm clothing and a torch are recommended for this winter outdoor event which will proceed in all but extreme weather (please feel free to call us on the day if in doubt) when participants will be offered an alternative date. Tickets are non-refundable should the event go ahead but may be transferred to another date or event with not less than seven days notice.